Movie star Marilyn Monroe’s death is almost as famous as her glittering career. Tragically, the actress was found dead in the bedroom of her LA home, in August 1962. She was just 36 years of age.  The cause of death was a drug overdose. And later, the coroner gave a verdict of probable suicide. At the time of her death she’d been married three times, each ending in divorce. 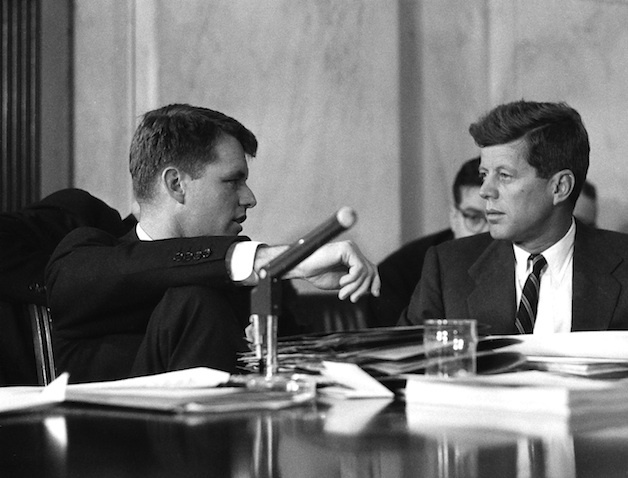 She also had rumoured affairs with public figures, including the then-US president John F Kennedy, and later his brother Robert. It was the relationship with Robert that fuelled the stories that Marilyn was murdered. The drugs that had killed Marilyn – barbiturates – were known to be the Mafia’s poison of choice. And although she’d taken enough to kill at least 10 people, there was no trace of the substances in her stomach, which could suggest the sedatives had been administered by an enema. Bruises found on Marilyn’s corpse, suggesting she may have been involved in a violent struggle just before her death, only added to the speculation about a conspiracy. Still the probable suicide verdict was returned. Perhaps the Mafia bosses at whom fingers were pointed were the only men who had the true answers. But with both men now dead, will anyone really know what happened to Marilyn? 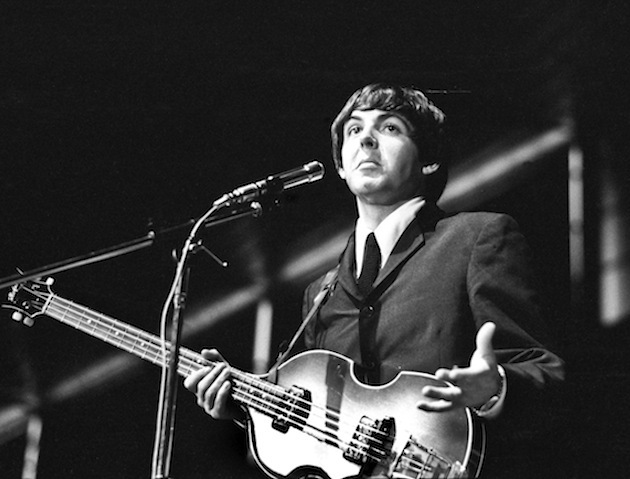 According to conspiracy theorists, back in 1966, Paul McCartney stormed out of recording studios following a row with his fellow Beatles band members. Later, he was said to have crashed his Austin Healy car, killing him instantly. The story goes that The Beatles’ management panicked hearing the news and began an elaborate cover-up to protect the band’s future. It’s said that they persuaded a former Paul McCartney look-a-like winner to fill McCartney’s shoes. As rumours of the ‘Paul is Dead’ conspiracy ran rife, fans began to see clues to the ‘truth’ about Paul’s fate. Some claimed that playing Strawberry Fields Forever backwards revealed John Lennon muttering, ‘I buried Paul.’ Further ‘proof’ was found on the iconic album cover of Sergeant Pepper, which some said showed mourners looking at a grave. And more speculation came when the band released Abbey Road two years on. 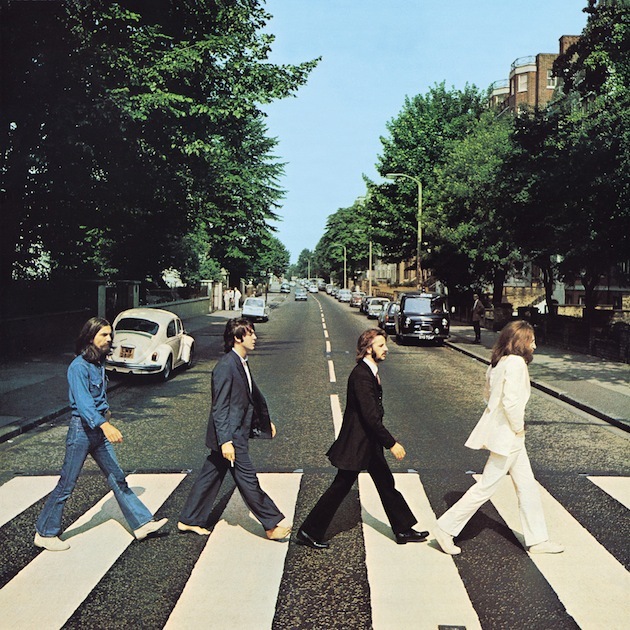 In the cover image, McCartney is the only one barefoot, and is out of step with the others. He’s holding a cigarette in his right hand, despite being left-handed. And the car in the background has a number plate reading 28 IF. That’s the age he’d have been if he was still alive. Sir Paul himself rarely addresses the rumours, but he has poked fun at them. In 1993 he released Paul is Live. 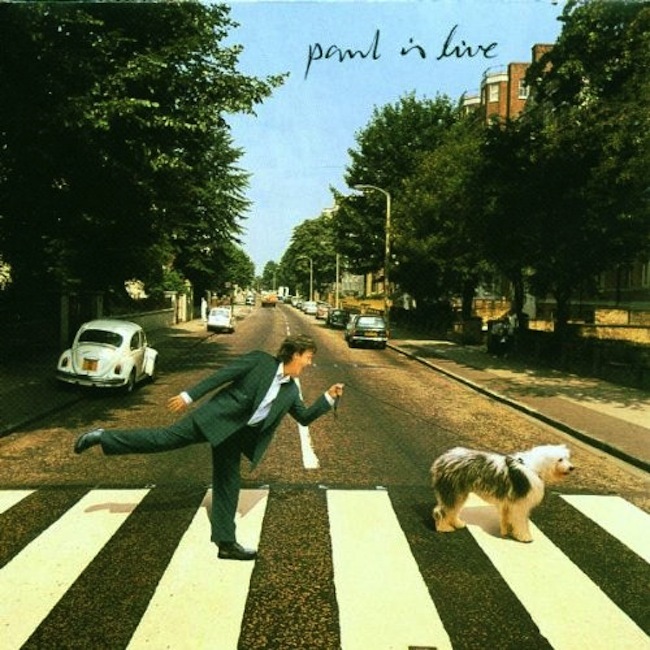 The album cover is a replica of Abbey Road, featuring just Paul and his dog. The number plate on the car reads 51 IS. 51 being his age at the time. It seems that Sir Paul himself is pretty confident that the rumours of his demise have been greatly exaggerated. But some people, including die-hard Beatles fans, continue to look at him and wonder… Is this music icon really one of a kind?